"This comprehensive neonicotinoid ban, covering all outdoor crops, is a tremendous victory for our bees and the wider environment,' said Sandra Bell, bee campaigner for Friends of the Earth Europe. The Avaaz campaign group said that "banning these toxic pesticides is a beacon of hope for bees." 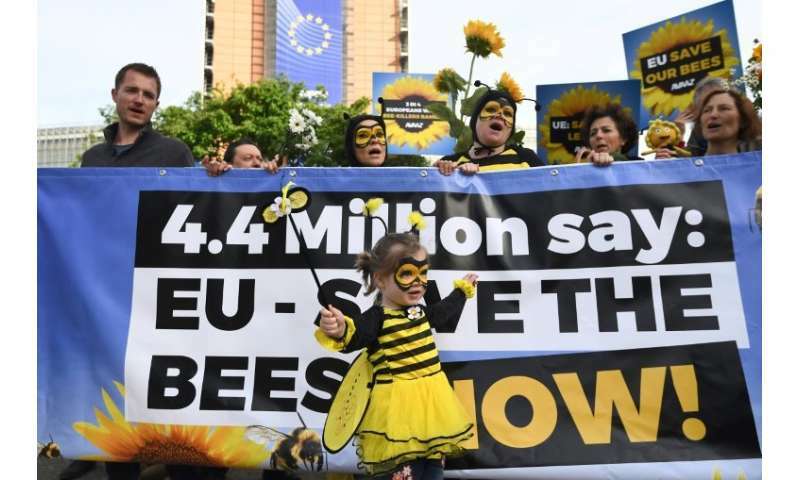 "Finally, our governments are listening to their citizens, the scientific evidence and farmers who know that bees can't live with these chemicals and we can't live without," Avaaz senior campaigner Antonia Staats said.